Humans naturally tend to make a snap decision about a business within a very short space of time. 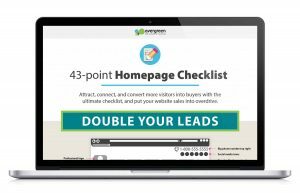 Research has documented that 40% of visitors abandon a website if it takes more than 3 seconds to load,1 and if a brochure or business card doesn’t appeal to us visually, it gets trashed immediately. 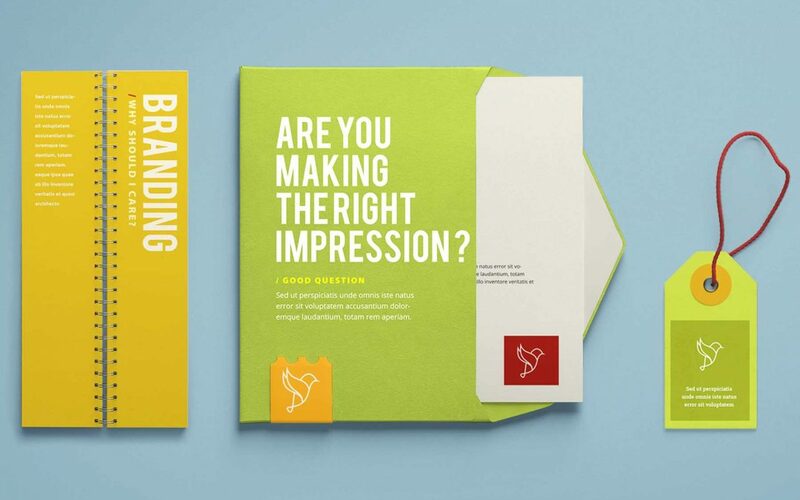 Creating a great first impression is crucial and often your only chance to grab a potential customer’s attention. Bad design is everywhere and many business owners have no idea how their business is being damaged by a poor image. In focusing on the inner workings of your business, you may have left out a crucial factor – your business image. This image is your silent partner and it represents you and your business before you can say a word. It is critical how you are represented when you are not there personally to impact a potential client. We have a great product that sells itself – we don’t need visual aids. We can’t afford to invest in our image, it’s too expensive to have all these materials designed. I don’t have time for all that stuff; after all, it’s the product that sells. Why should I waste time on building a website or creating a blog? Bad design can harm your business. The image you and your company exhibit to the world tells people about who you are and subconsciously impacts your potential clients. Now that we understand how critical a good image is to having a successful business, let’s talk about how to get that awesome image. If design isn’t your strongpoint, hire someone to help. How many times have you heard an entrepreneur say “I can do it myself”? Sometimes entrepreneurs can’t see the forest for the trees and don’t realize that visual imagery is not their forte. We are not all Jills and Jacks of All Trades! Access to all the available software for design doesn’t help if you don’t have a good background and training in graphic design. Good graphic design seems effortless, but there is years of professional experience in mastering tools and psychological influence behind a successful visual solution. Design isn’t all about pretty – there’s a lot of math, planning, and functionality that goes on behind the scenes. You have to consider your time. If you do it yourself, it will take you many hours to try and put together a branding image and your time is better spent managing the aspects of your business where you truly excel. Furthermore, inputting too much of your own personal taste and preference is a really common error that many entrepreneurs make. Graphic designers keep their personal preferences and tastes out of design because they know a successful design appeals to the target market! Design is about communicating a message, and an experienced designer has years of training and experience in knowing how to do this. But hold up, your business is your business, so why shouldn’t it reflect your personal taste? Your brand or commercial space can reflect your own personality if that’s what you are selling. Consider that it should also reflect your industry standards so as not to confuse your target market. There is an accepted way to present an image depending on your area of expertise. If you don’t meet or work within these standards and project the right message with consistency and make your brand recognizable, you may lose your audience and potential business. This is definitely not to say you neglect your business to focus on design. When you connect with a graphic designer who is the right fit for you, they can help you represent your brand and your company. Look at the designer’s website – Is it professional? Easy to use? Check out the designer’s portfolio – Do you like the projects? Have they taken the time to explain the goals of the design and the process or is it just simply a photo of a finished product with no explanation? When they take the time to define the goals and the process, you can rest assured this designer will take the same care with your business image. When you make initial contact before signing any contract, take note of the questions they ask. Do they seem to be really getting to know your business or are they coming across as someone who only cares about making a quick dollar? When you hire a good professional designer, they’ll start off by asking a lot of questions so you will need to invest some time for that. But you can rest easy knowing they will take over after the initial questions and they have the experience and know-how to handle creating the perfect image for your business. Join Evergreen's mailing list to receive helpful tips, the latest news, and updates from our team. Success! Check your inbox for our message.